"Elam McKnight is a prime example of an artist who always succeeds. 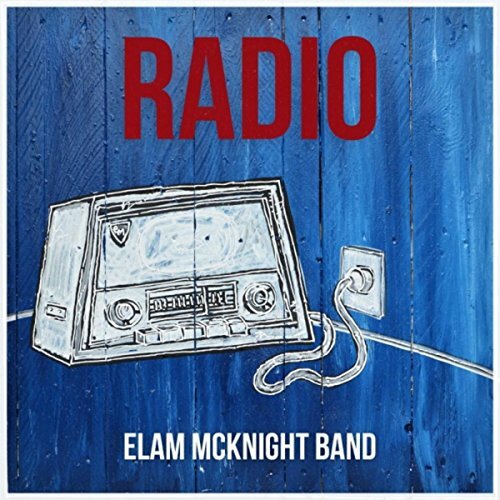 Elam McKnight again proves his unbridled talent and it is time for a greater number of music lovers to discover this artist." "a sound from Elam McKnight that I would baptize: country soul." "No question that the blues is strong with this release, but there are also hints of soul and roots, rock and pop, country, and gospel. McKnight is savvy enough to mix all of these genres together in a totally original way." "Just like a Mason jar of good ole West Tennessee ‘shine, the music on this album gets a little stouter the farther along in this album you go." ✰✰✰1⁄2— Accomplished blues musicians Elam McKnight and Bob Bogdal have joined forces in hopes of expanding their respective fan bases. And if the excellent “ZombieNation” is any indication, the strategy should pay off for them." Jeffrey Sisk, Pittsburgh Daily News. © 2019 Elam McKnight and Elam McKnight Band. All Rights Reserved. Powered by HostBaby.